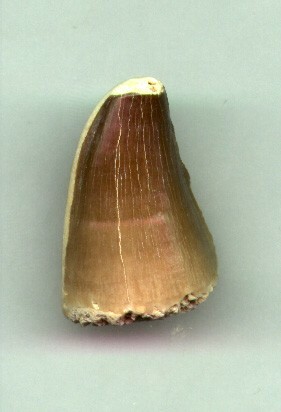 Mosasaurus Anceps Tooth is 65 million - 85 million years old. Mosasaurus was a carnivourus, aquatic lizard that resembled a flippered crocodile and lived during the Cretaceous age. The name means "Meuse Lizard" as the first fossil was found near the Meuse River in the Netherlands. They grew to be up to 30 feet long. 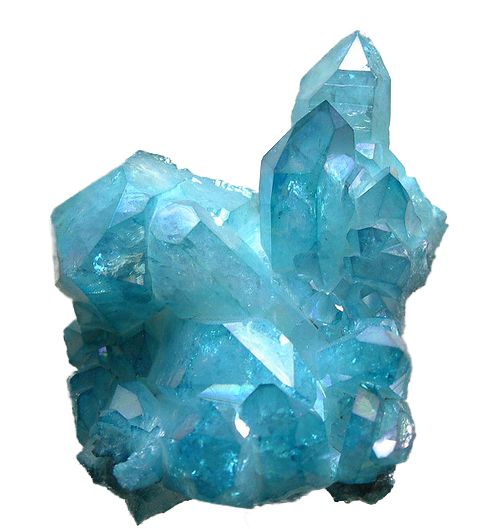 Many fossils are found in Morocco as well as Western Europe. This tooth is approximately 3/4 inch - 1 1/2 inches long.